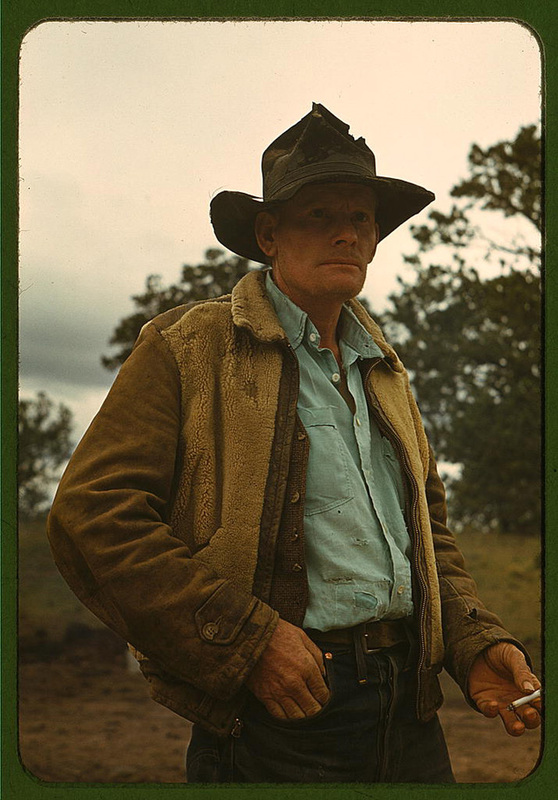 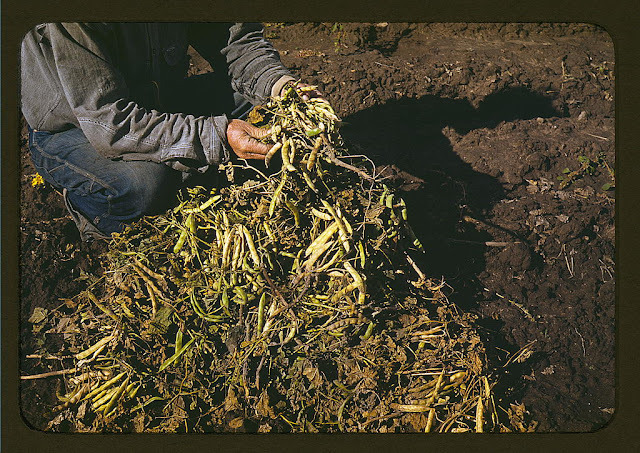 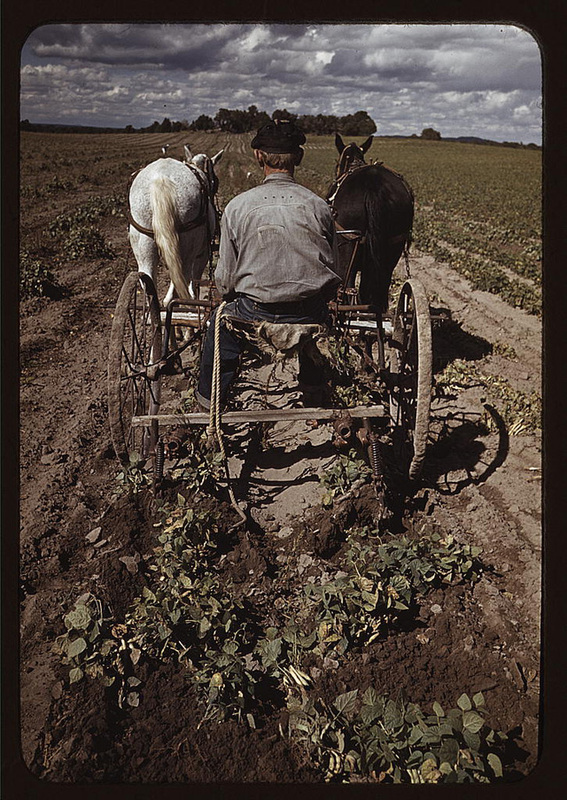 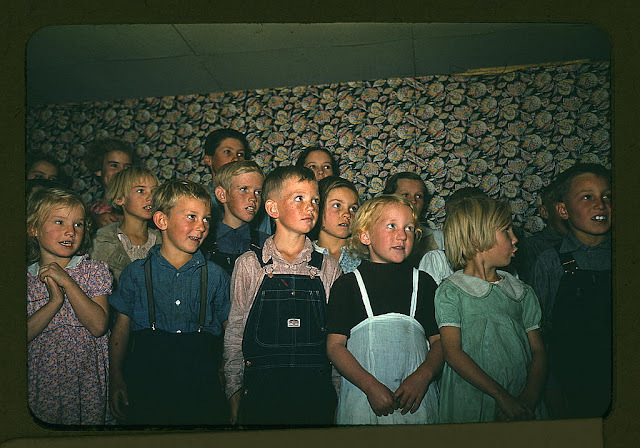 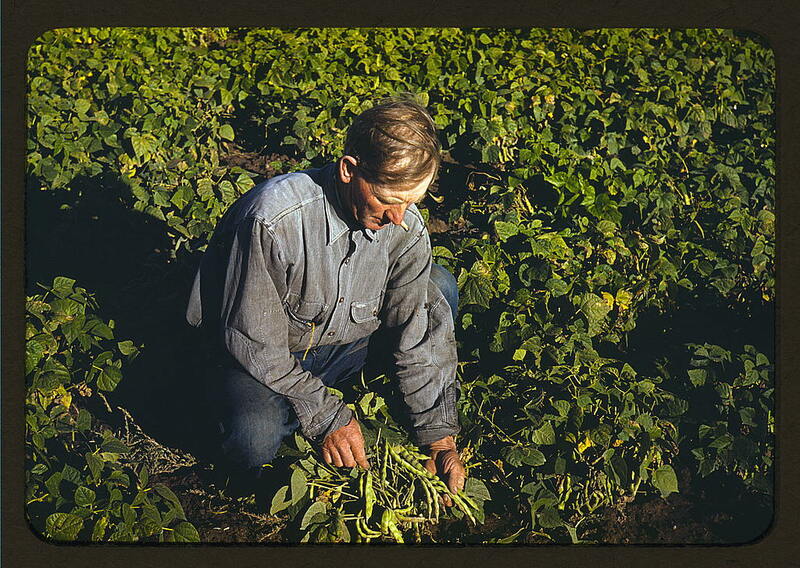 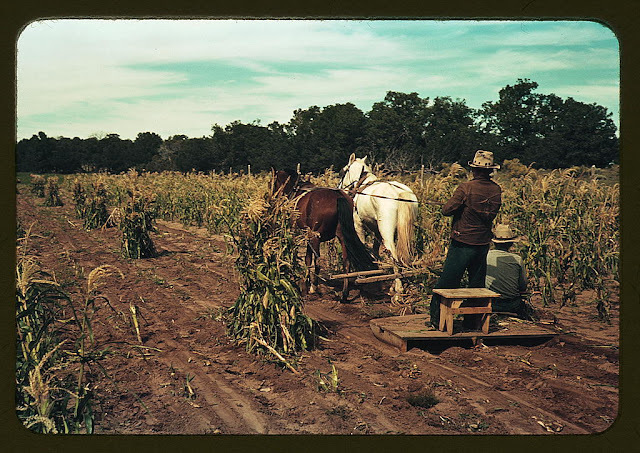 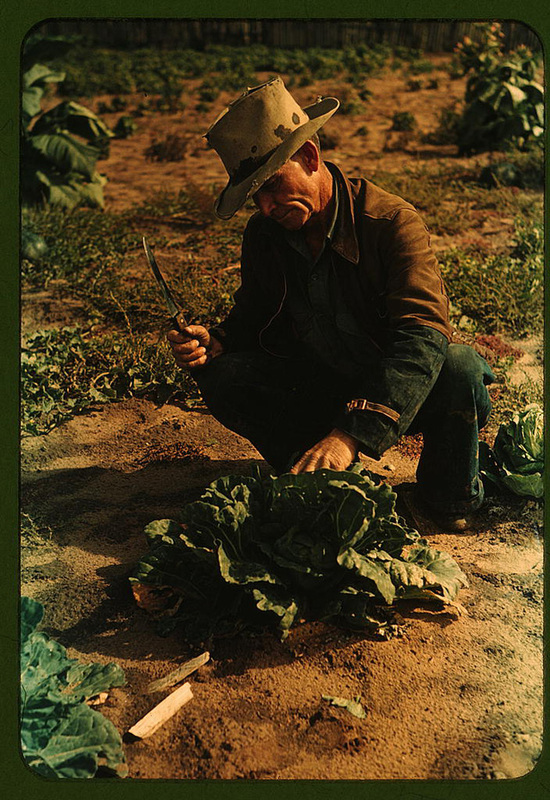 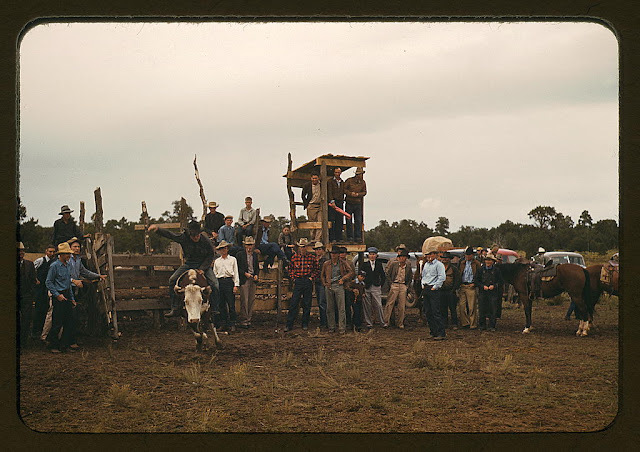 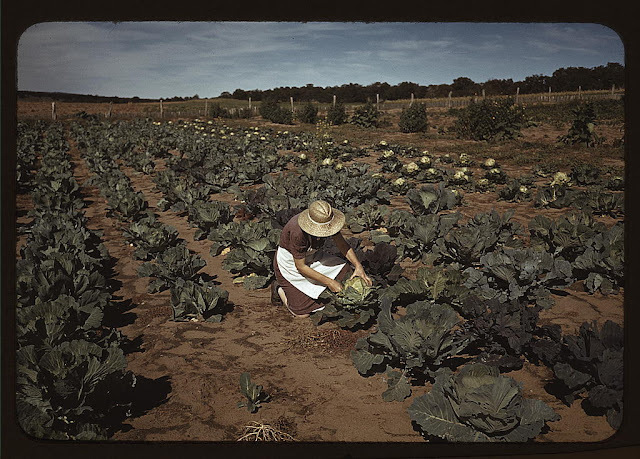 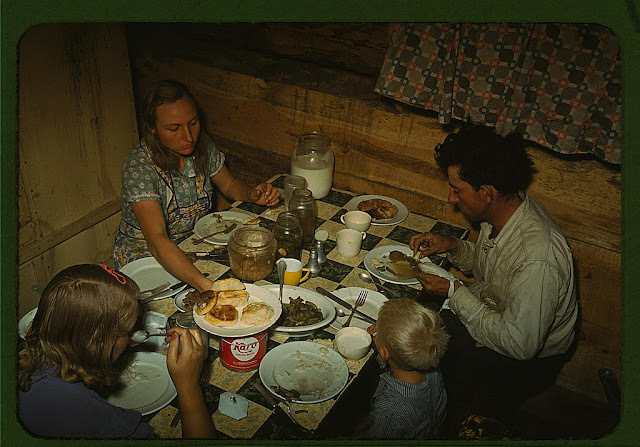 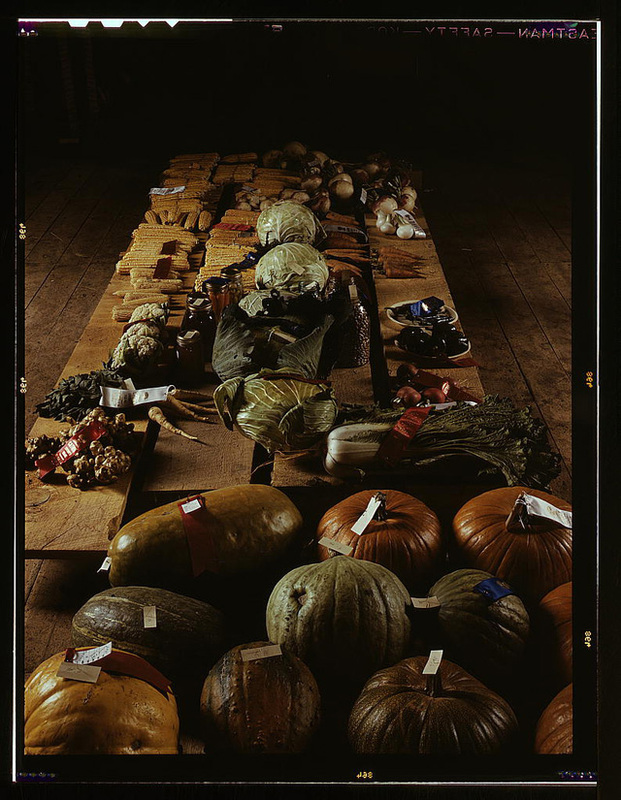 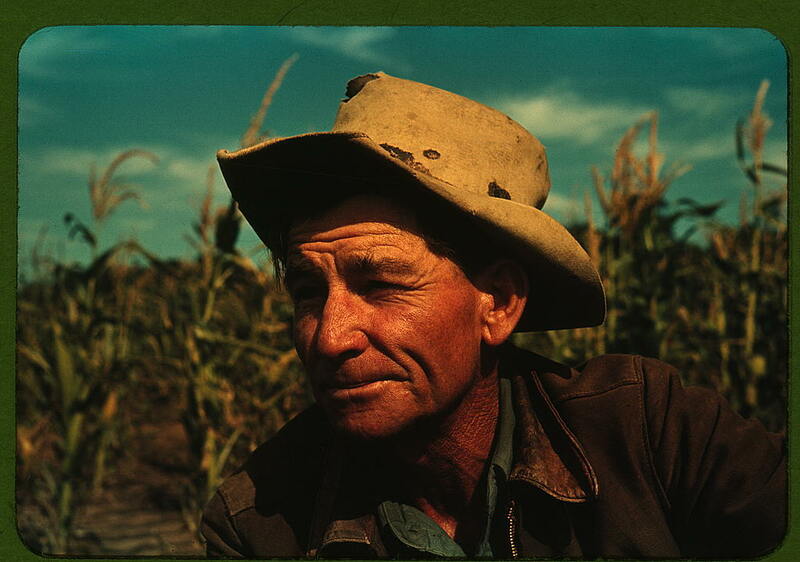 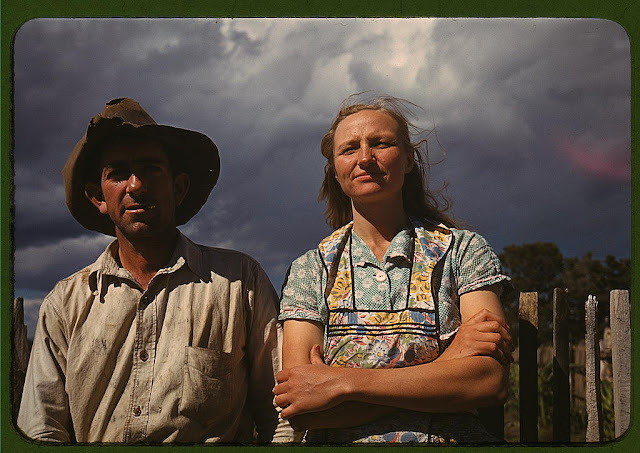 Russell Lee (1903 – 1986) was an American photographer and photojournalist, best known for his work for the Farm Security Administration (FSA). 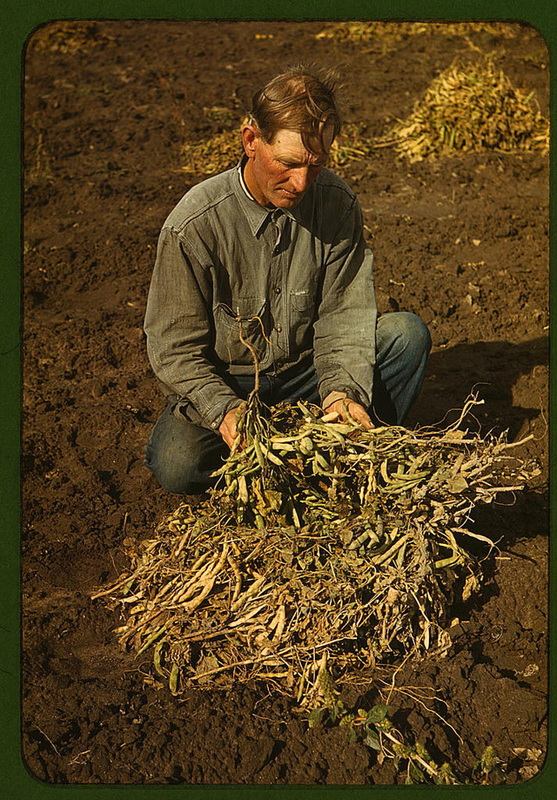 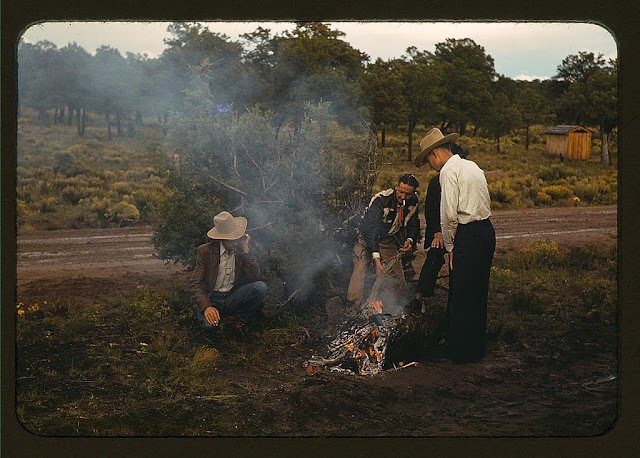 His technically excellent images documented the ethnography of various American classes and cultures. 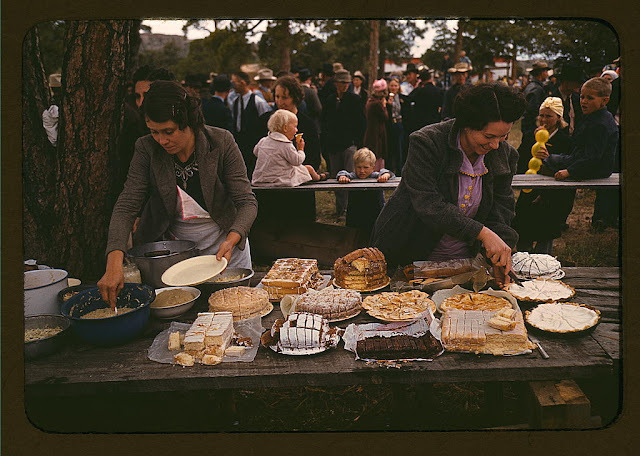 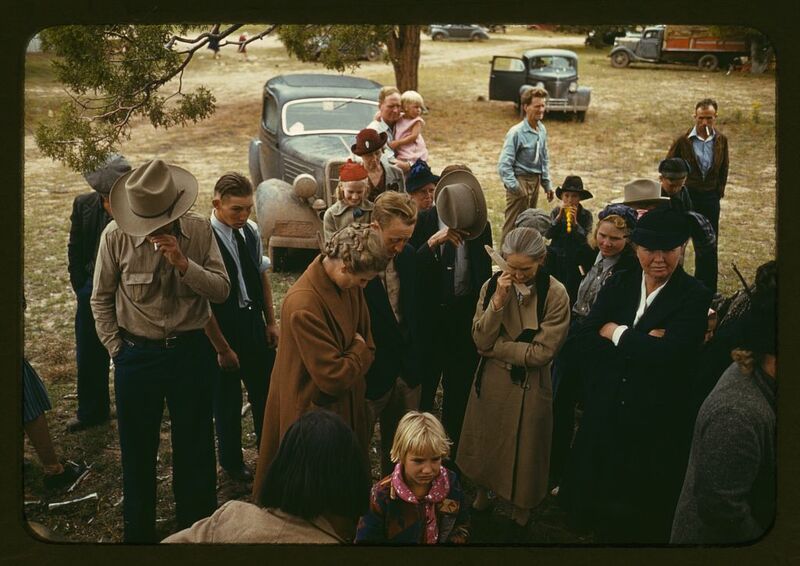 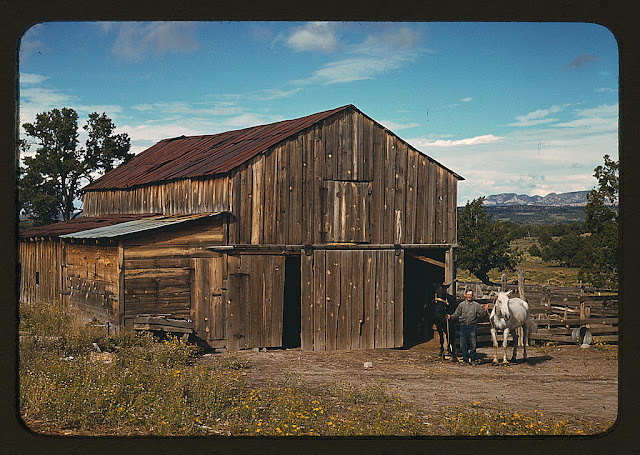 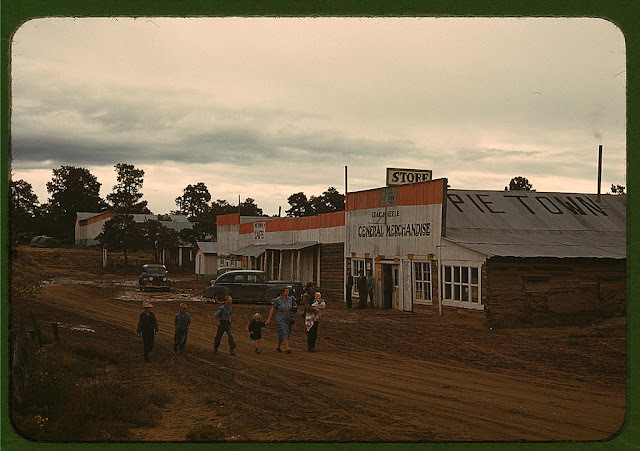 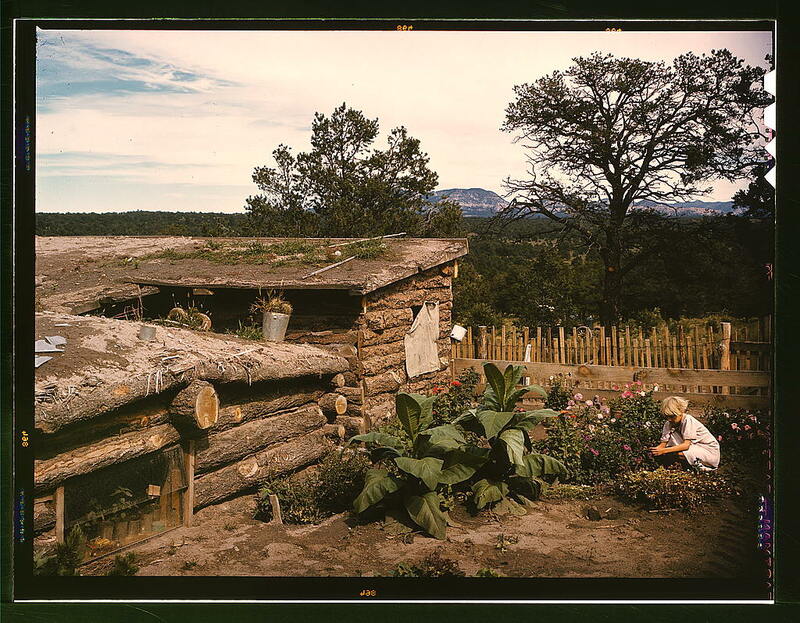 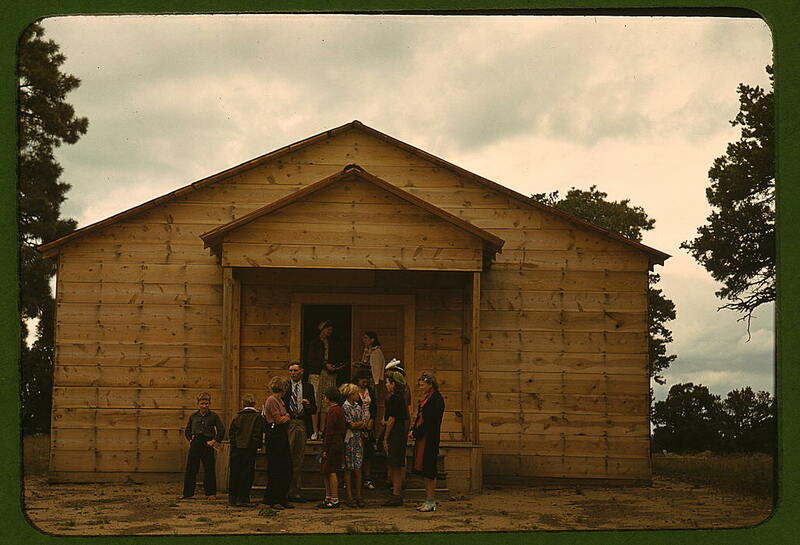 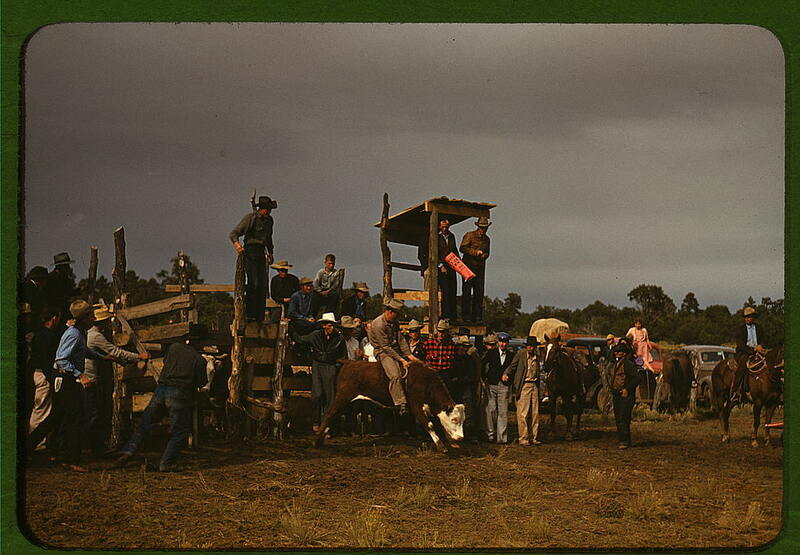 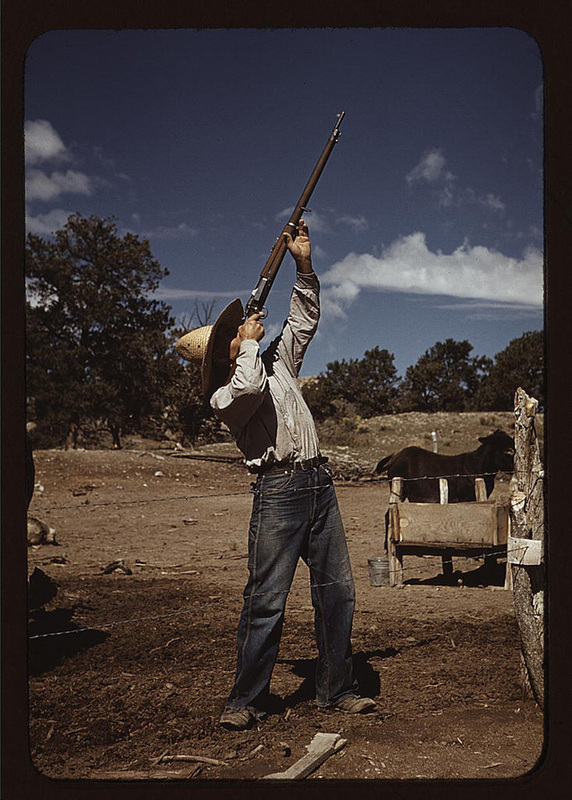 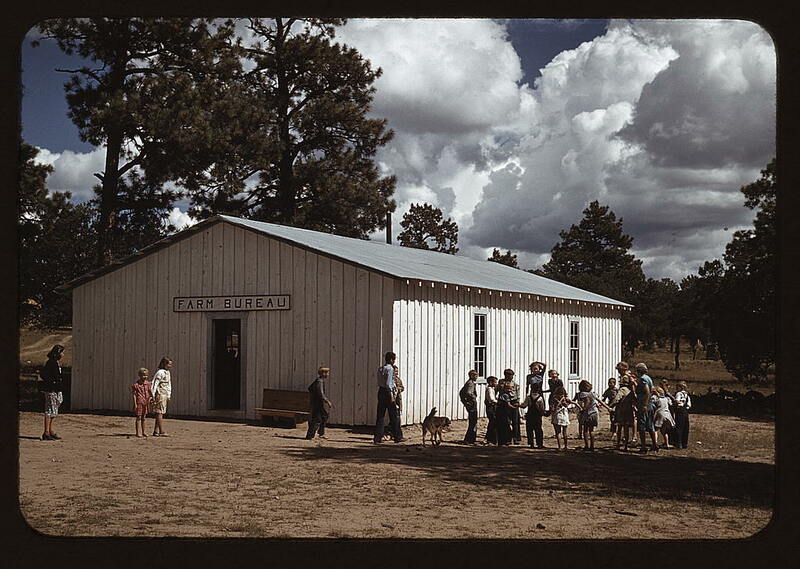 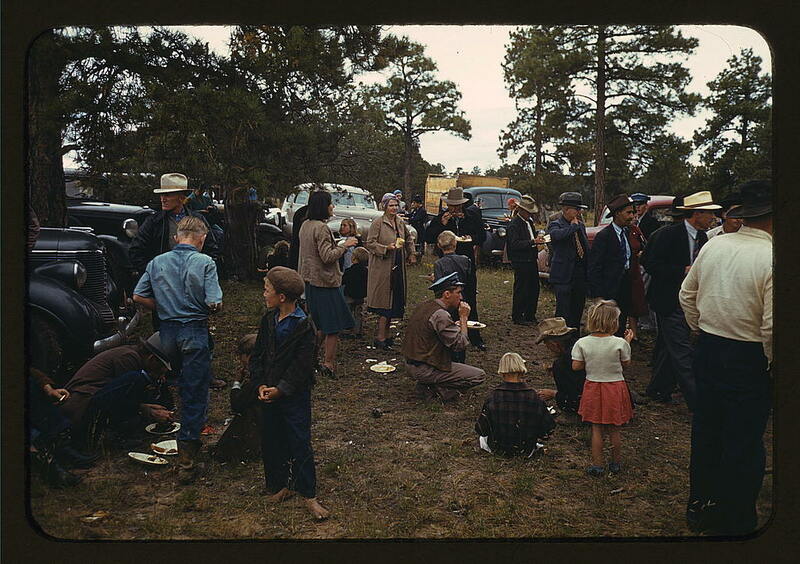 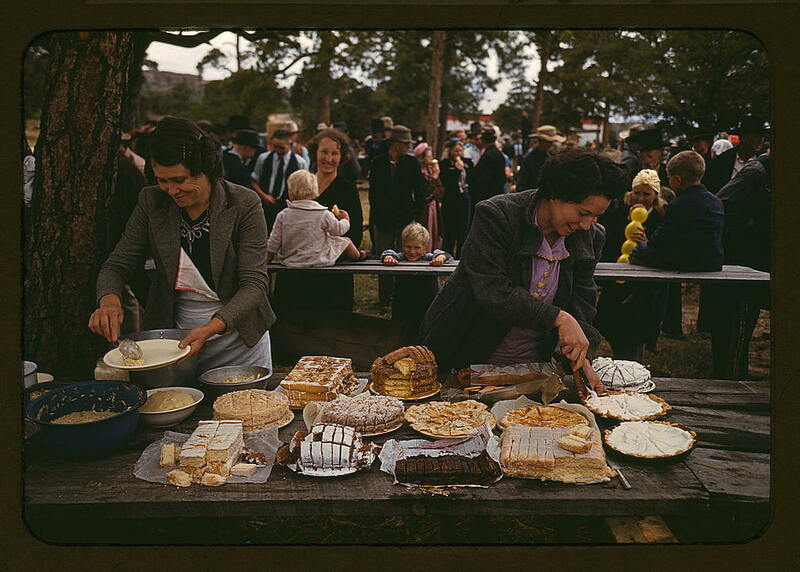 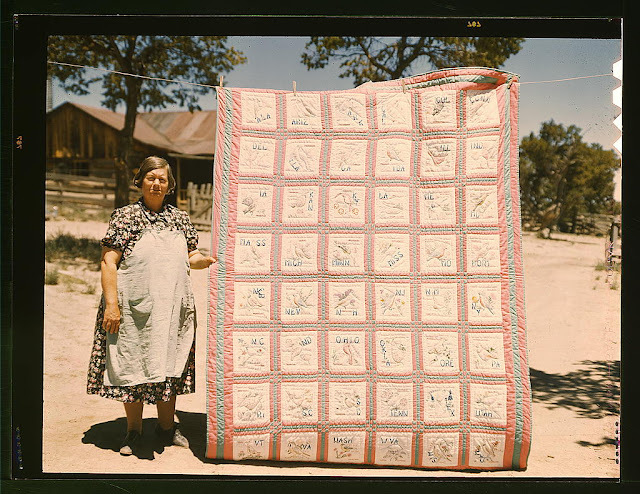 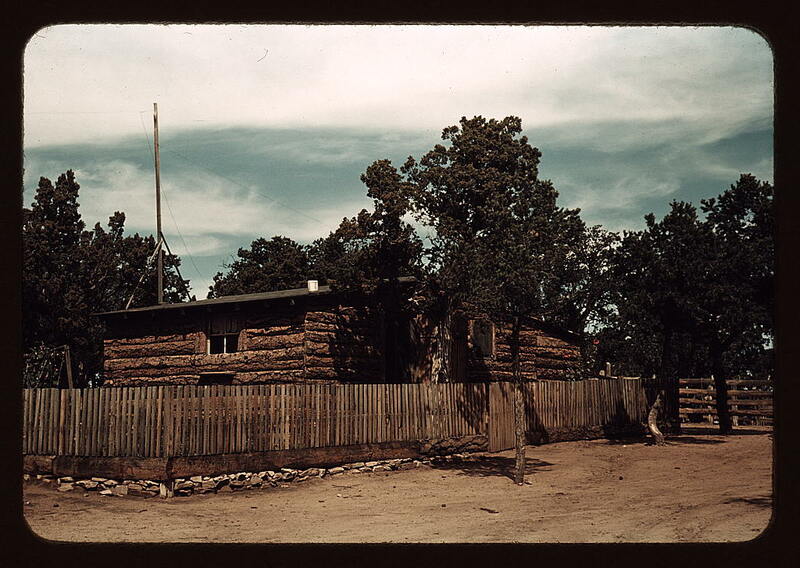 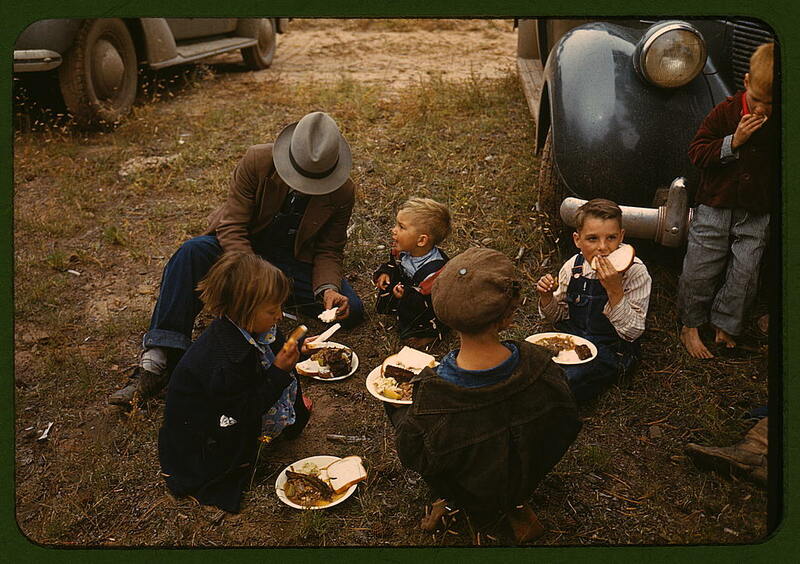 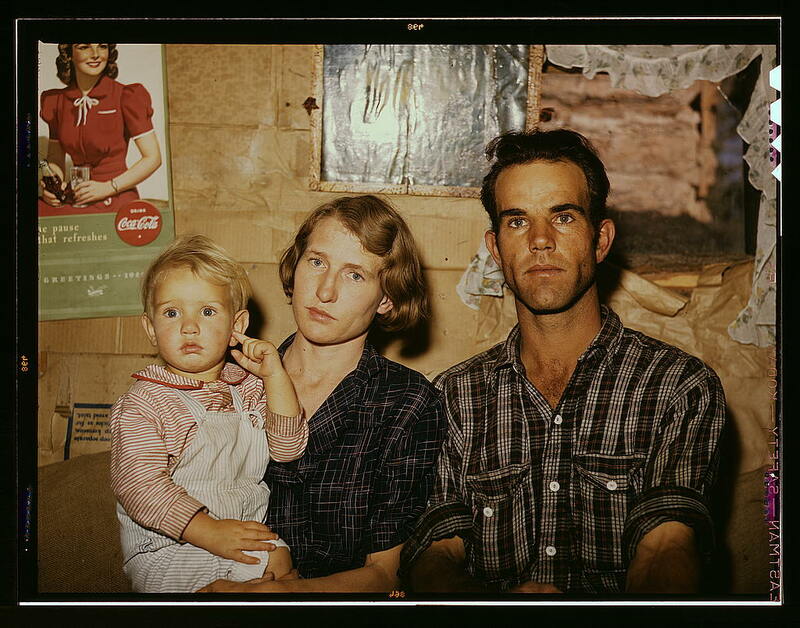 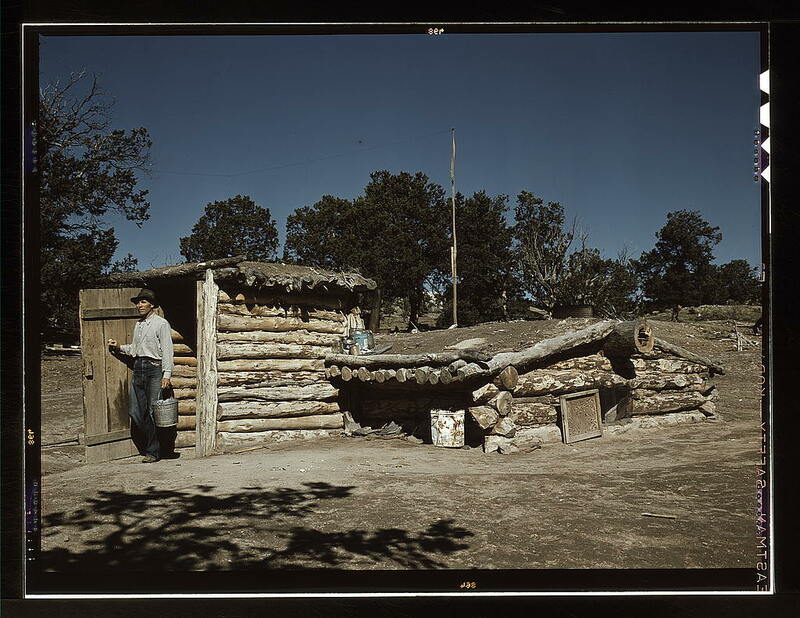 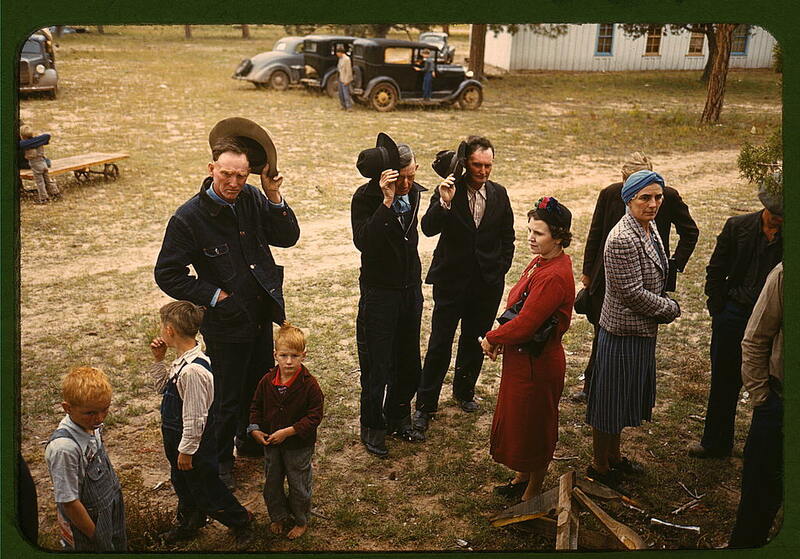 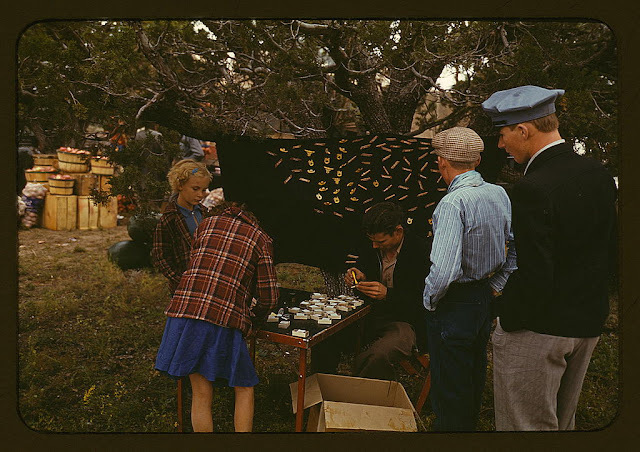 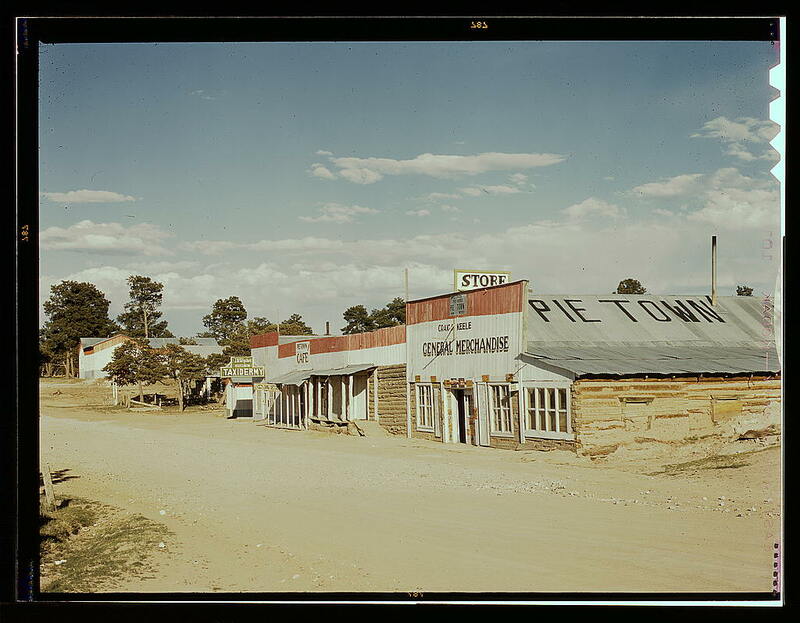 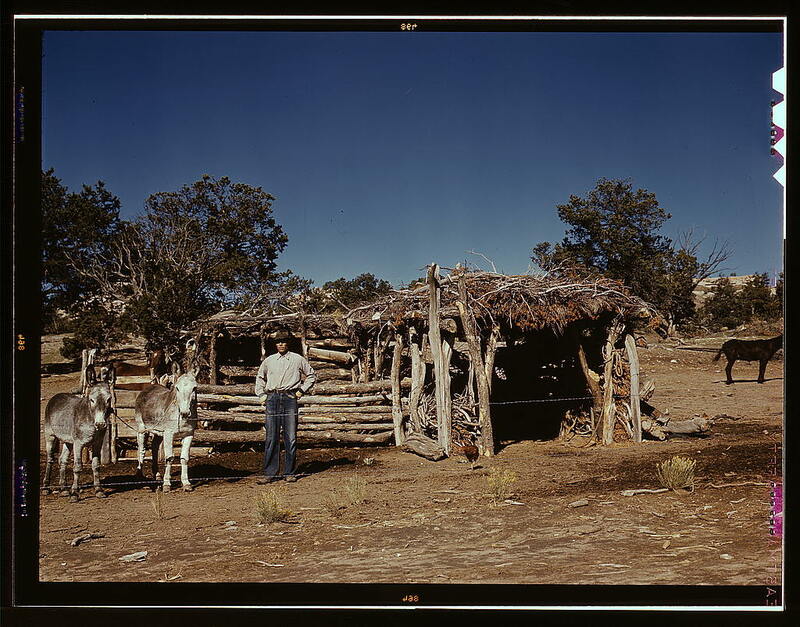 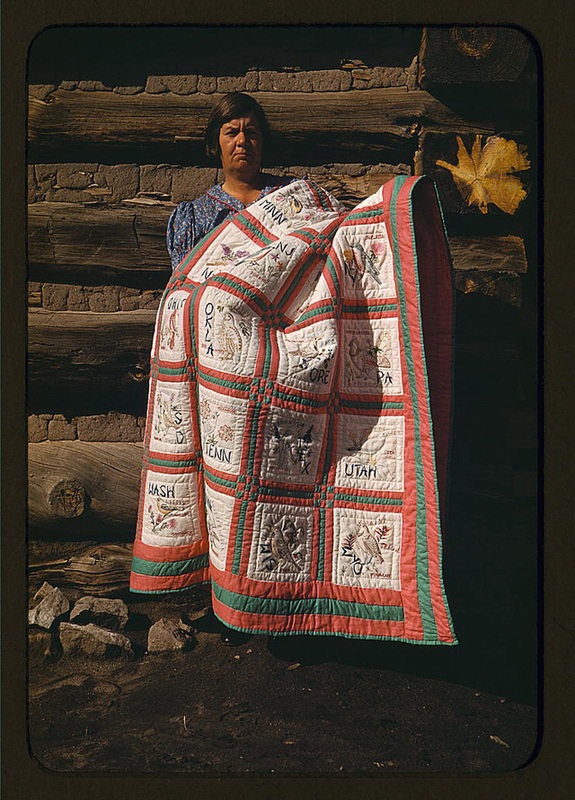 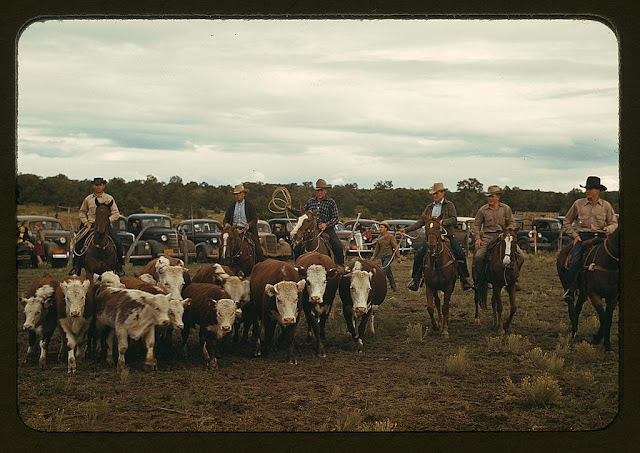 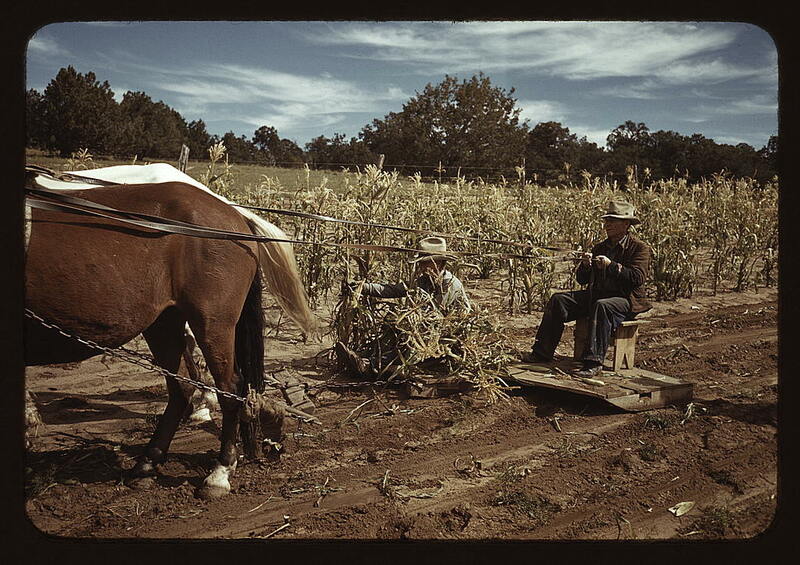 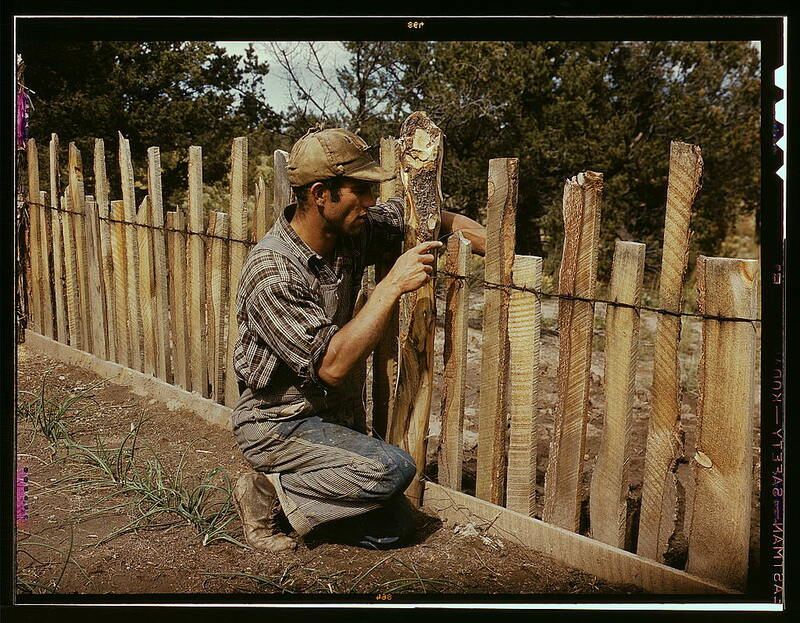 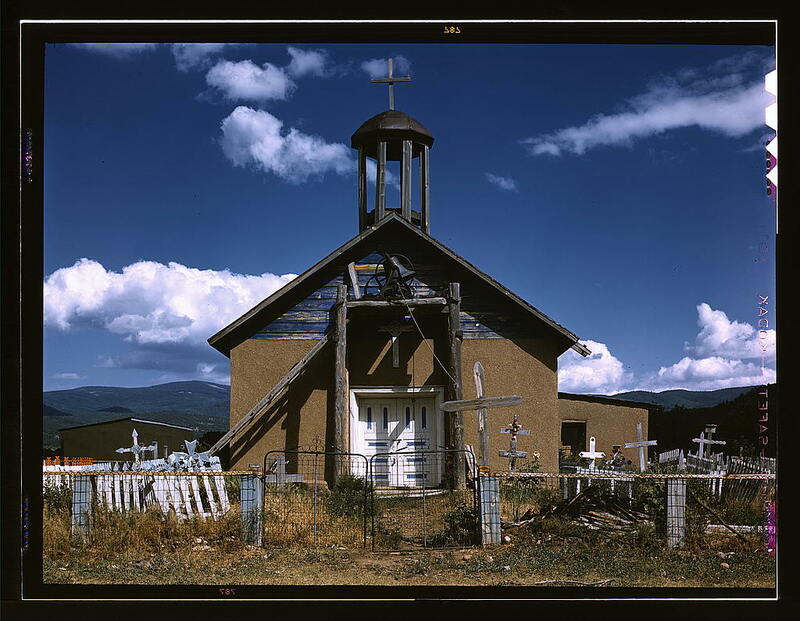 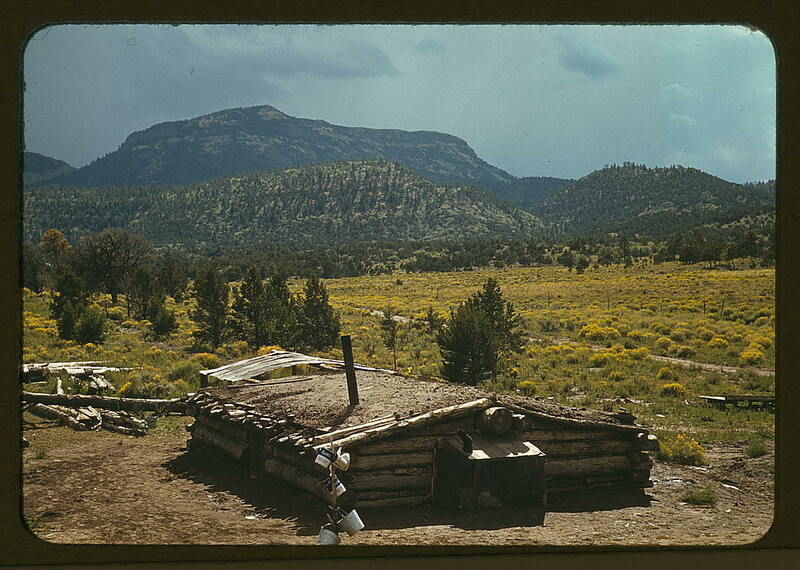 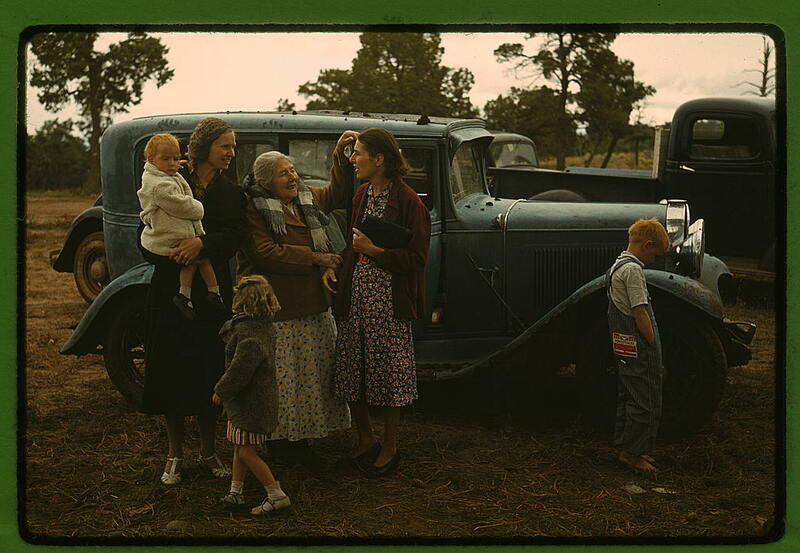 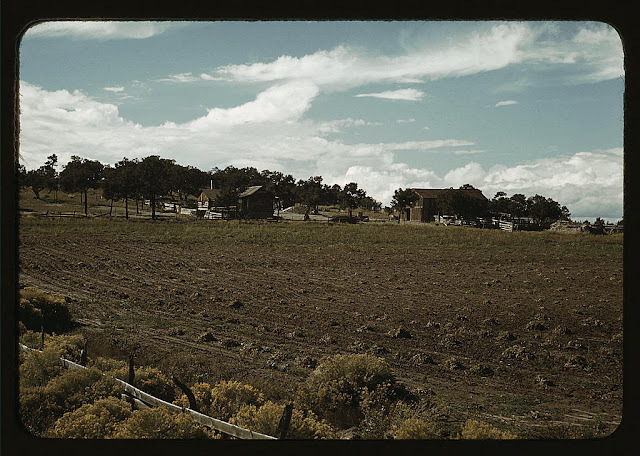 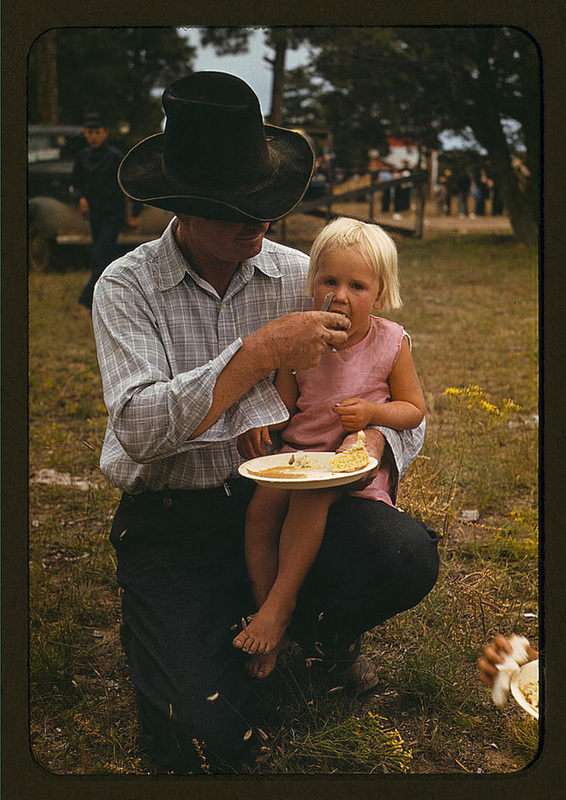 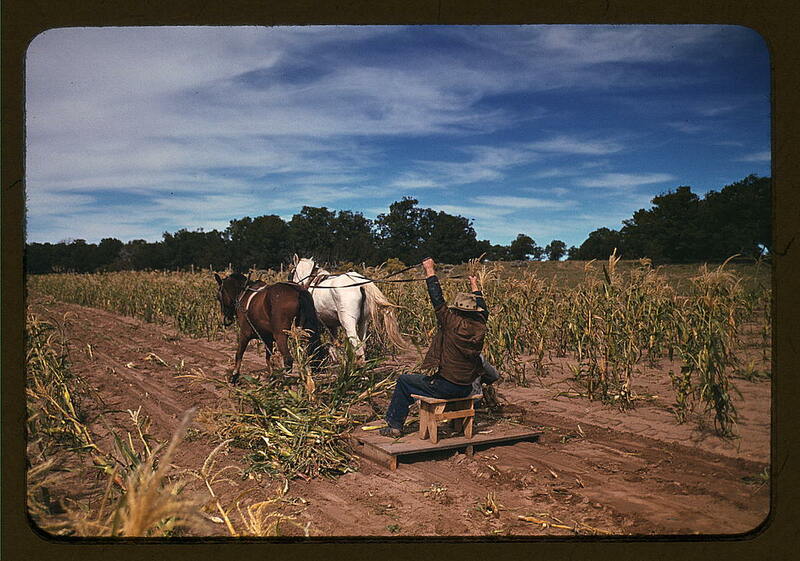 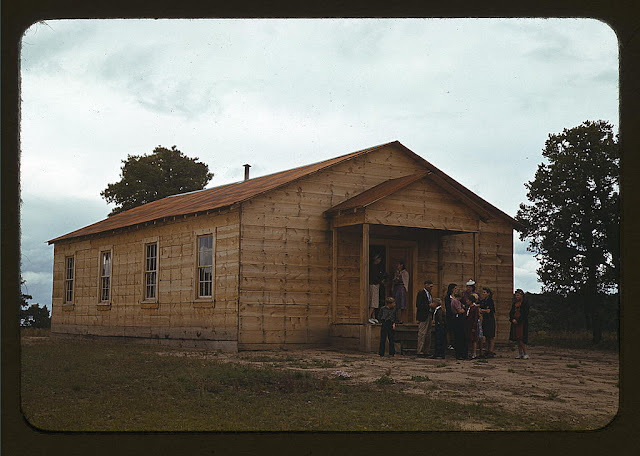 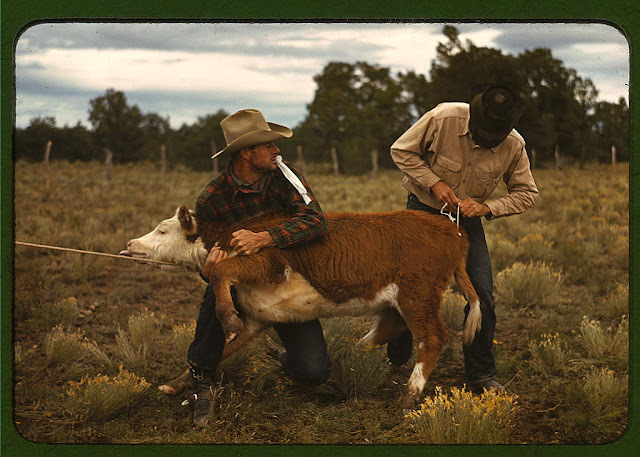 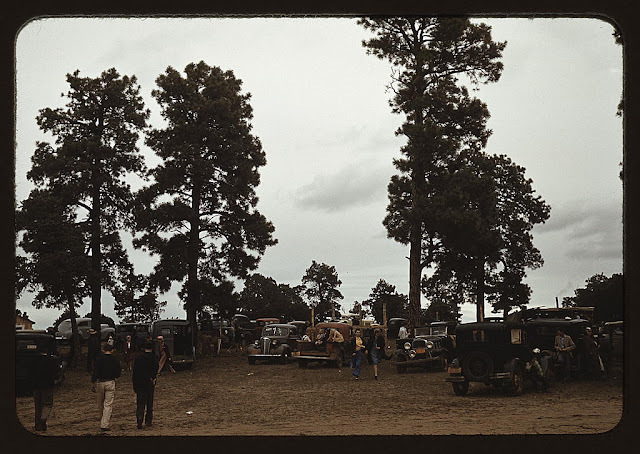 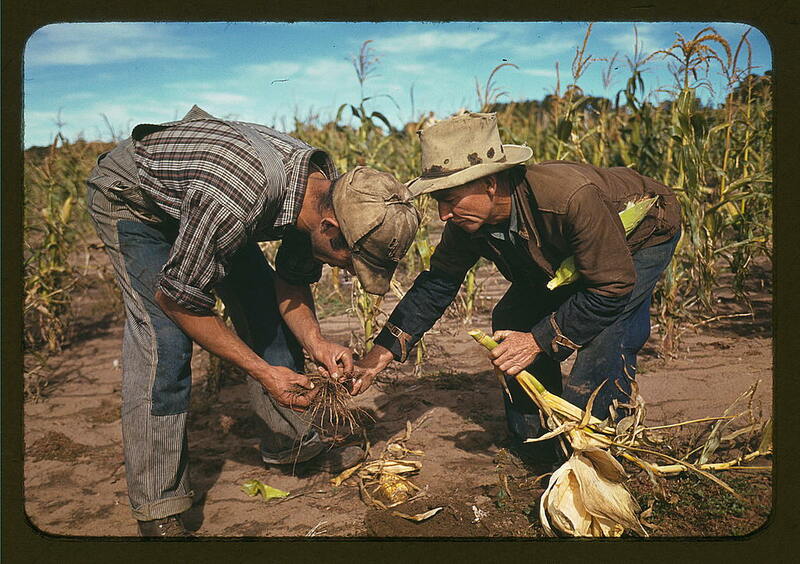 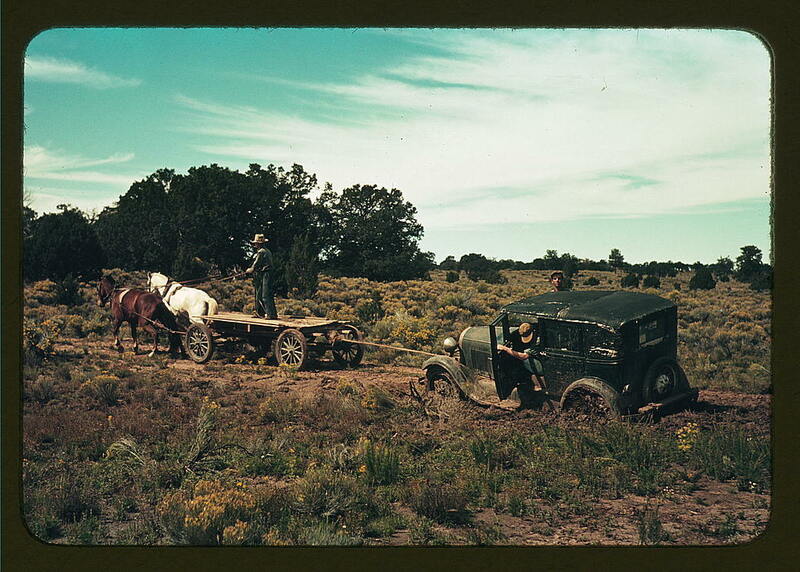 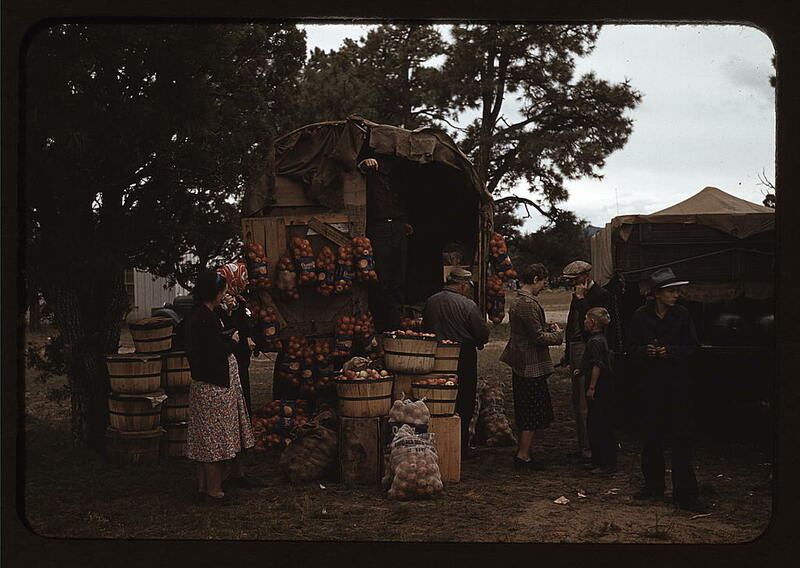 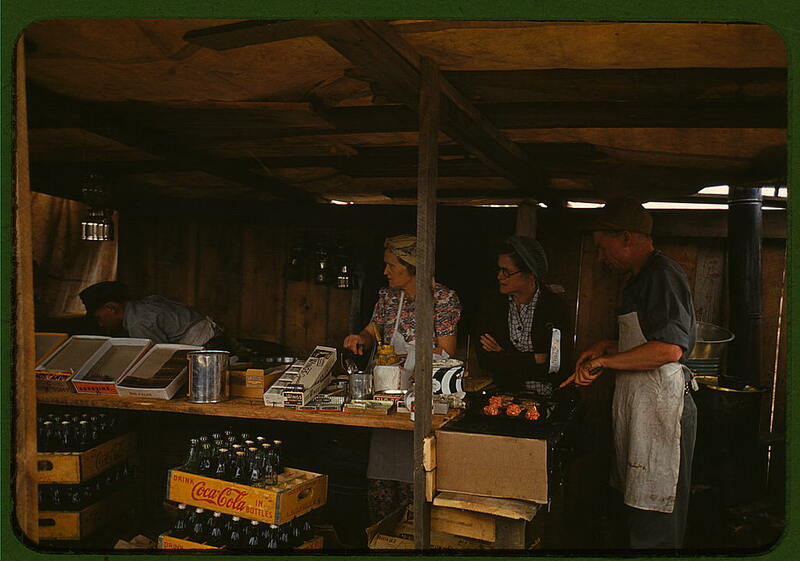 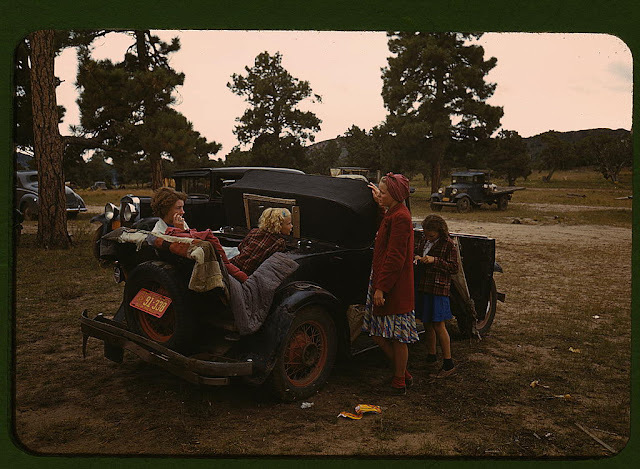 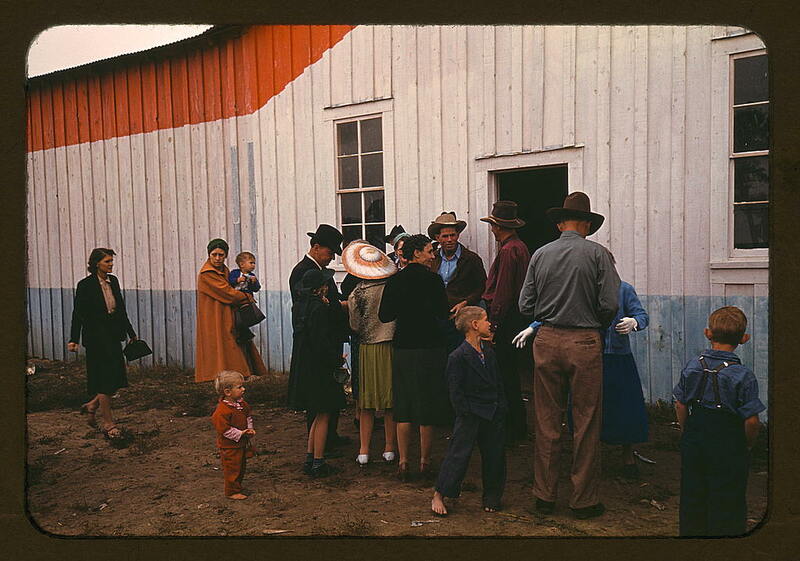 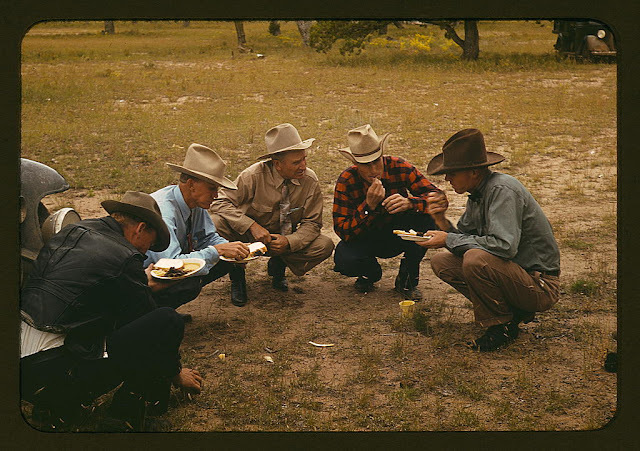 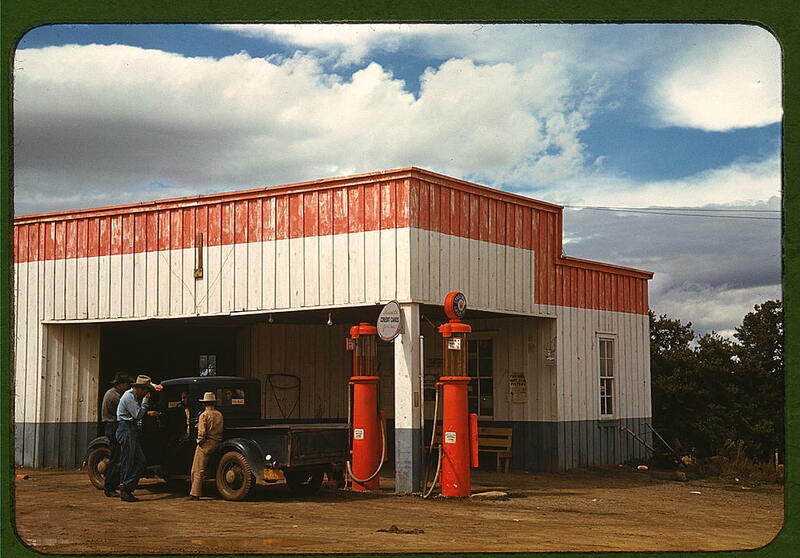 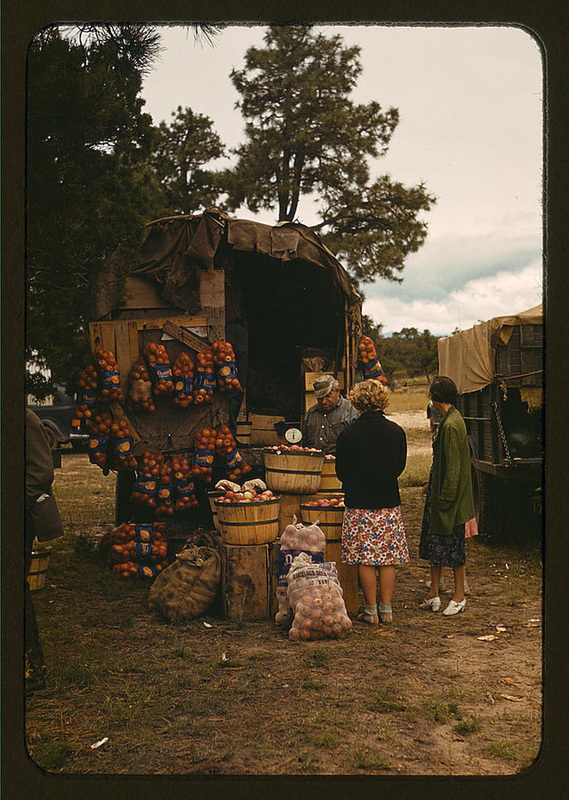 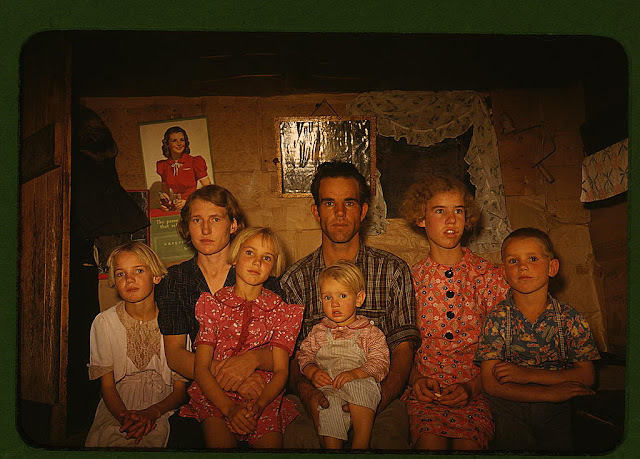 These wonderful photos Lee captured everyday life at Pie Town, New Mexico in Octorber 1940.